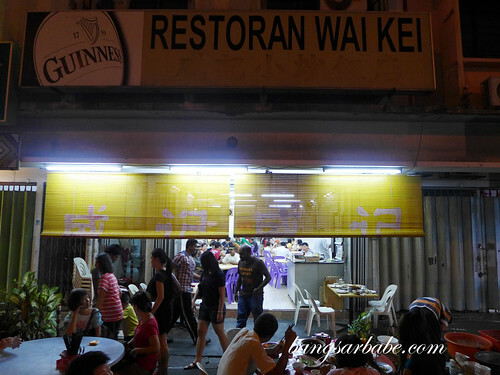 I’ve heard good things about Wai Kei Restaurant, located along Old Klang Road. My mum’s good friends go there for lunch on a regular basis and rif who has tried it with his colleagues said the food is pretty decent. 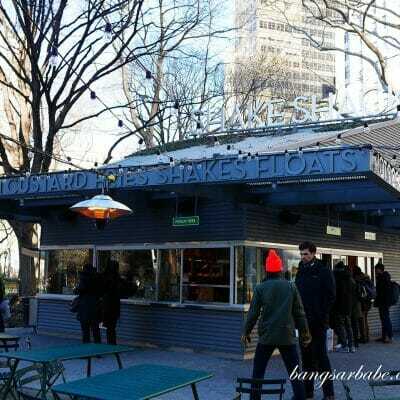 I went there on two occasions soon after – both during dinner on a weekend and the crowd (and waiting time) was frustrating. The restaurant sits 10 or 12 tables max and most of the time, latecomers dine by the five foot walkway. 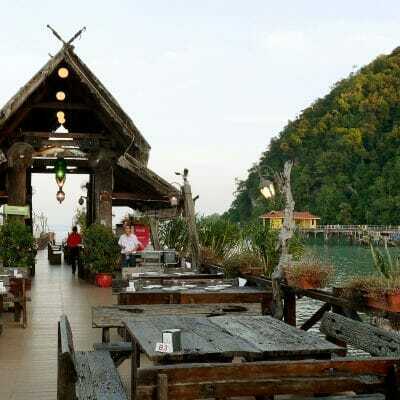 Don’t expect good service when you go during peak hours; I waited a good 15 minutes before I could place my order and another 30 minutes for the food to arrive. Was the wait worth it? Yes and no. 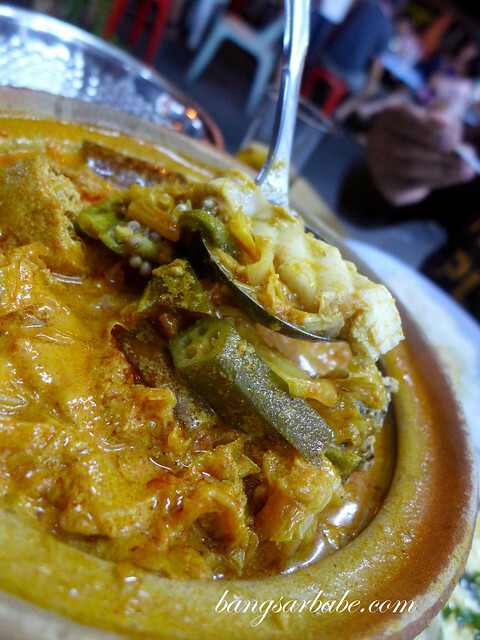 Yes, if you’re a fan of fish head curry and stir-fried bittergourd with roast pork. No, if you’re famished and feel as though you can devour an entire cow. 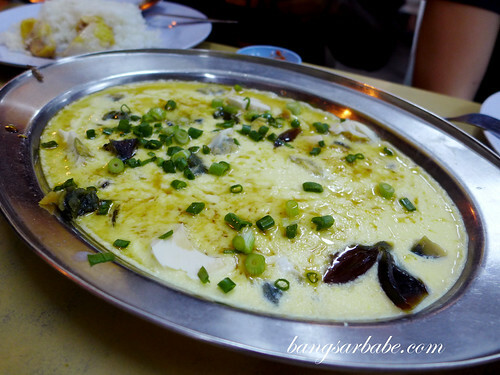 Wai Kei serves one of the better Chinese-style fish head curries I’ve tried – plenty of curry spices, moderately spicy yet creamy from the coconut milk. 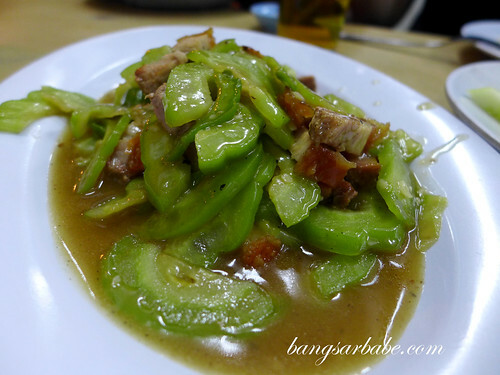 The bittergourd with roast pork is pretty good stuff, albeit simple. 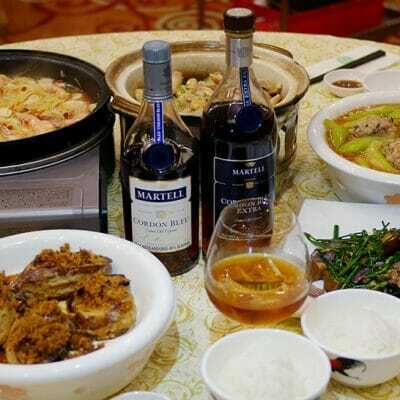 It reminded me of what rif’s mum would cook when she has excess supply of roasted pork. On my first visit, they ran out of roast pork so I settled for the chicken version. Decent, but not as good as the former. 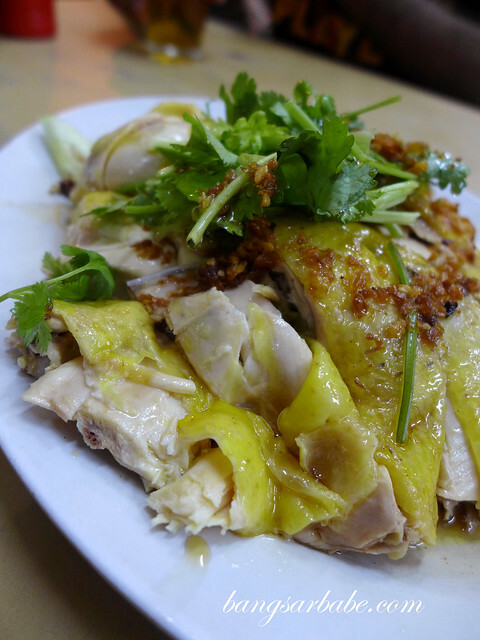 Steamed chicken is a popular order here and justly so – the chicken was aromatic and flavourful from the sesame oil. 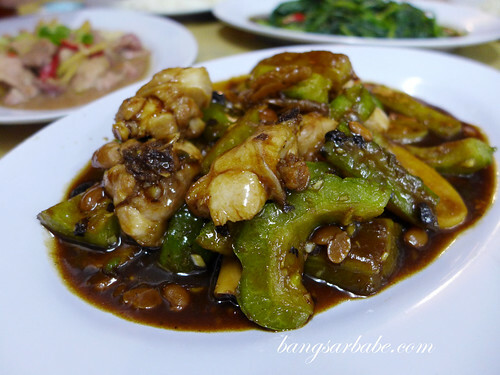 We ate this with ginger and chilli sauce for added oomph. But I eat something similar at my parents once a week, so I wasn’t impressed. 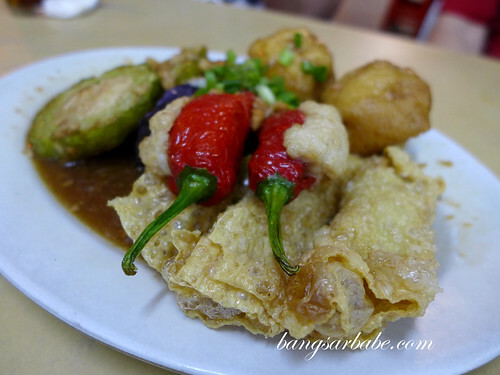 The Hakka yong tau foo is another popular item at Wai Kei but truth be told, I don’t see the appeal. It was alright, but nothing noteworthy. Then again, I might just be the odd one out as almost every table ordered a plate of this. My friends found this quite tasty. 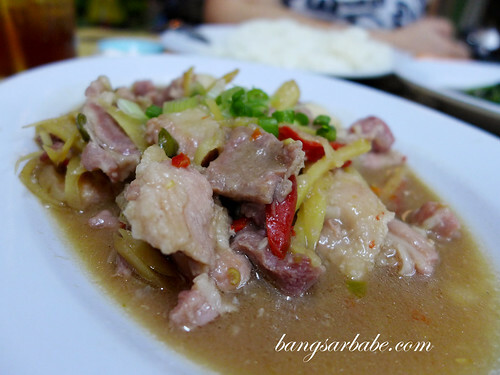 I rather enjoyed the pork slices, cooked in bean sauce. 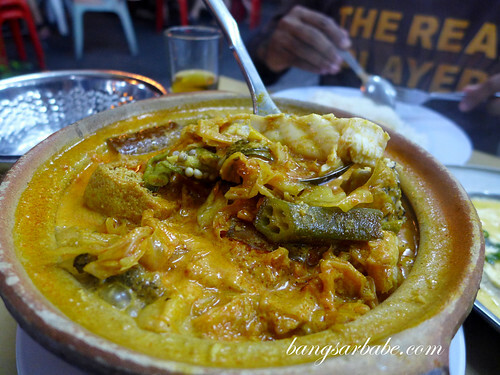 This was savoury and mildly pungent, while the meat was adequately tender. 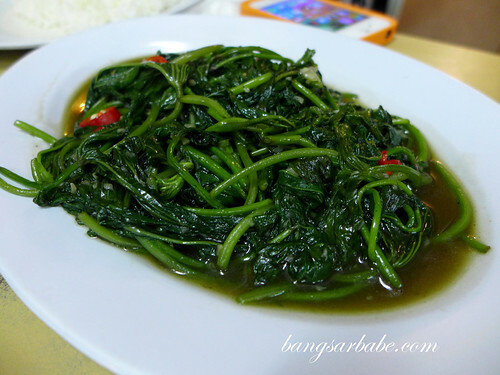 Kangkung belacan was alright but I would have liked it with more sambal chilli. This one didn’t have enough kick. 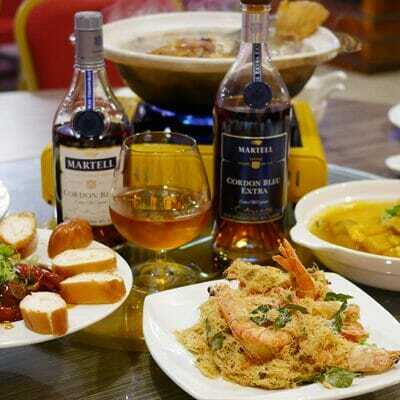 The bill on both occasions worked up to about RM15-20 per head, depending on what you order. Pretty reasonable but I still don’t think it’s worth the long wait and horrible service. 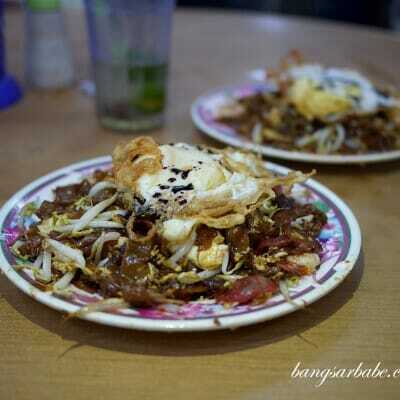 I’d rather enjoy a simple bowl of pan mee from the stall across. Ambiance: 5.5/10 Price: 6/10 Food: 6.5/10 Verdict: Pretty decent food but long waiting time. If you have the patience of a saint, you can give it a try.